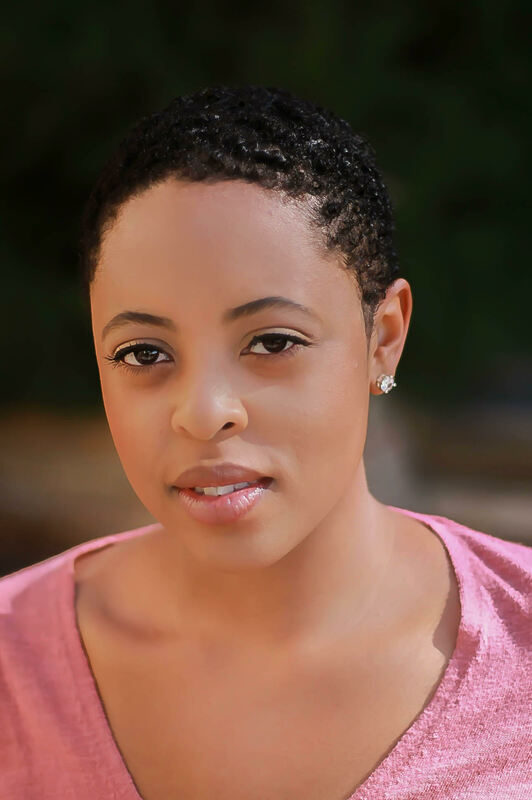 And last but certainly not least, a diverse cast starring Alysha Griffin, an actress and doctoral student in theatre, as Sycorax. Not to mention, the play might just alter the way you see Shakespeare’s canon. Susan Gayle Todd’s prequel to William Shakespeare’s “The Tempest” tells the poignant story of the mother of the indigenous islander Caliban. This tale of love and loss reimagines the life of the witch Sycorax as an Algerian healer who rises to power only to be scapegoated by powerful men. “I remember vividly the first time I read this new play and the impact it had on me—the story of Sycorax’s journey, her discovery of love and her struggle to find power in a world where she was always already an outsider—I was moved to tears by Todd’s adaptation. 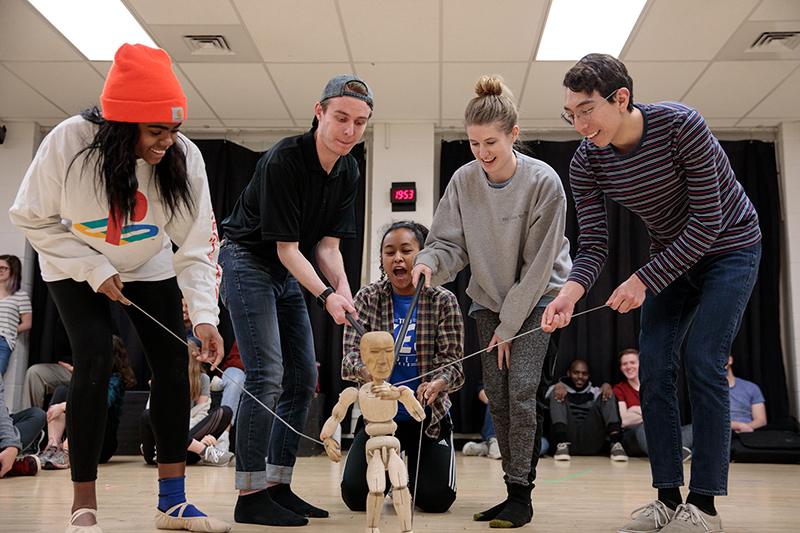 And now that we are making the play come alive on stage, with puppetry, dance, music and design, I can’t wait for audiences to see what we have created,” Director Jane Barnette said. The play will be performed March 29-April 4, excluding Monday, April 1, in the William Inge Memorial Theatre at Murphy Hall. The Sunday, March 31, performance is at 2:30 p.m. All others are at 7:30 p.m.
An opening night pre-show panel featuring Barnette; Omofolabo Ajayi-Soyinka, professor emerita in women, gender & sexuality studies and in KU's Department of Theatre; and Geraldo Sousa, professor of English, will be from 6 to 7 p.m. in 354 Murphy Hall. That panel will also be live-streamed on Facebook @kutheatre. Audiences will also have the opportunity to meet playwright Susan Gayle Todd on March 30 at a reception from 6:30 to 7 p.m. in the Crafton-Preyer Theatre lobby. Light refreshments will be served. 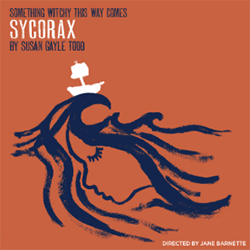 Tickets for “Sycorax” are $20 for adults, $15 for senior citizens and $15 for KU faculty and staff. It’s $15 for KU students at the door and $10 for KU students in advance with a KU ID. For tickets and more details, call 785-864-3982, visit the University Theatre Ticket Office in Murphy Hall, or go to kutheatre.com. This play includes adult content and scenes of violence. It is not appropriate for all audiences. Barnette is a theatre-maker who writes about adaptation dramaturgy. In 2018, she published "Adapturgy: The Dramaturg's Art and Theatrical Adaptation," the first book of its kind to address the theory and practice of the art. In 2014, she and Michael Haverty produced their adaptation of Stephen Crane’s "The Red Badge of Courage" for 7 Stages Theatre in Atlanta. Locally, she most recently directed the Kansas Repertory Theatre’s production of Karen Zacarías’ "The Book Club Play" in 2017. Barnette teaches undergraduate and graduate courses and serves as associate professor and the director of graduate studies in the Department of Theatre & Dance. Additionally, the “Sycorax” company consists of Alysha Griffin, an Appling, Georgia, doctoral student, as Sycorax; Tehreem Chaudhry, a Lawrence sophomore, as Talma; Becky Phelps, a Cedar Rapids, Iowa, junior, as Clare; Stella Garibaldi, a Kansas City, Missouri, sophomore, as Ariel; Petricia Hall, a Salina sophomore, as Bella; Scott Larsen, a Plymouth, Minnesota, freshman, as Ashel; DeAngelo Davis, a Lynwood, Illinois, senior, as Governor of Algiers; Ayzia Underwood, an Englewood, Colorado, senior, as Adviser to the Governor; Josh Philoon, a Wilmette, Illinois, senior, as Dunlop and shadow puppeteer; Tinashe Mukoyi, a Bismarck, North Dakota, senior, as Burns and shadow puppeteer; Chris Pendry, a Lawrence freshman, as John Stone; Noah Parker, a New Strawn junior, as Cready; Kieran Regan, a junior from San Clemente, California, as Barleycorn and shadow puppet designer; Katherine Patz, a Tulsa, Oklahoma, sophomore, as Miranda; Jeremy Ragland, a Dodge City freshman, as Caliban; Gabrielle Smith, a Lansing sophomore; Hollyanna Mathews, a Bentonville, Arkansas, junior; Mija Jones, a Kansas City, Kansas, senior; Paul-Michael Johnson, an Emporia sophomore; and Darian Martin, a Scottsdale, Arizona, sophomore, all as sprites, musicians and puppeteers; Katelynn Schultz, an Oskaloosa senior, as scenic designer; Kayleigh Shaffer, an Olathe junior, as lighting designer; Chelsea Pitts, a third year MFA student, as sound designer; Harlan Shoemaker, a Tonganoxie senior, as makeup designer; Colin Neukrich, a Topeka senior, as jewelry designer, Kaitlyn Tossie, a doctoral student, as dramaturg; and Katie Sgroi, a Prairie Village senior, as the stage manager. The production also features Rana Esfandiary, visiting assistant professor in the theatre & dance department, as costume designer; Bryan Mercer, of the Center for Puppetry Arts, as puppet consultant and consciousness coach; and Chelsea Pace, assistant professor at the University of Maryland Baltimore County, as intimacy choreographer. The University Theatre is a production wing of KU's Department of Theatre & Dance, offering six public productions during the academic year. The University Theatre productions are funded in part by Student Senate fees and supported by Truity Credit Union. For more information on the University Theatre or to purchase tickets, visit KUtheatre.com. The department is one of three departments in the School of the Arts. As part of the KU College of Liberal Arts & Sciences, the School of the Arts offers fresh possibilities for collaboration between the arts and the humanities, sciences, social sciences, international and interdisciplinary studies. 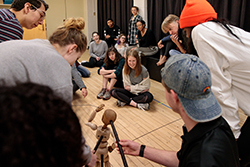 Top and top right images: Students works with Puppet Coach Bryan Mercer ahead of KU Theatre's premiere of "Sycorax." Credit: Meg Kumin, KU Marketing Communications. Bottom left: Alysha Griffin, KU doctoral student.